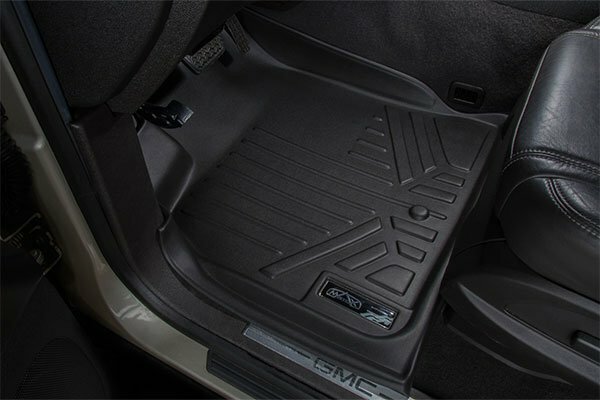 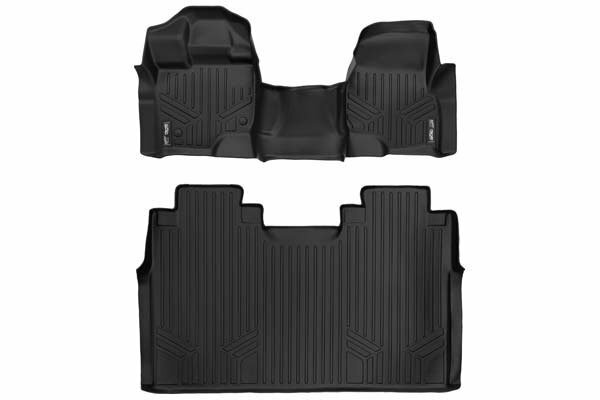 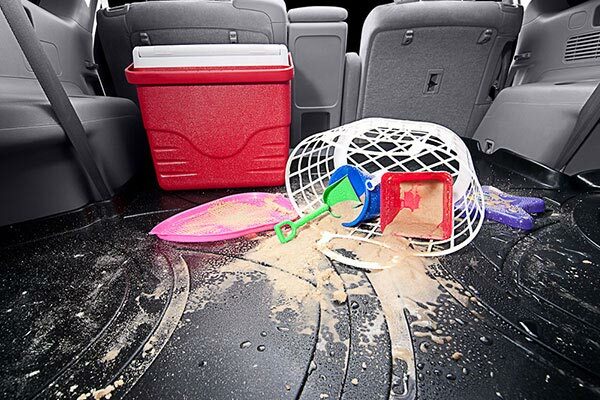 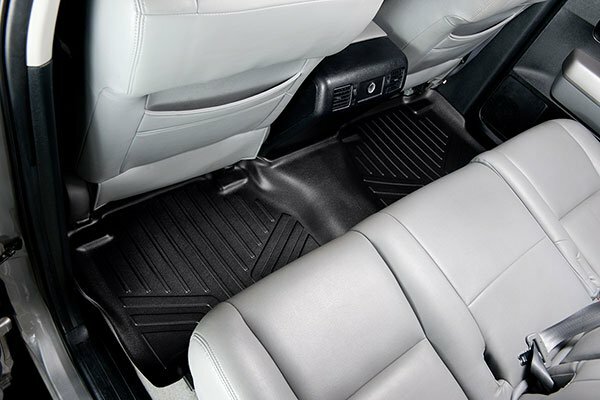 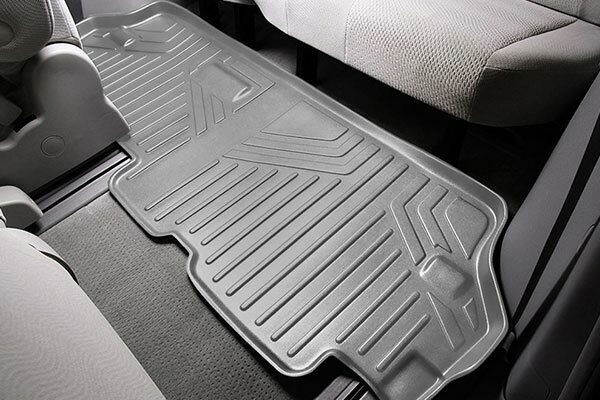 MAXLINER B0218 - MAXLINER All-Weather Floor Mats - FREE SHIPPING! 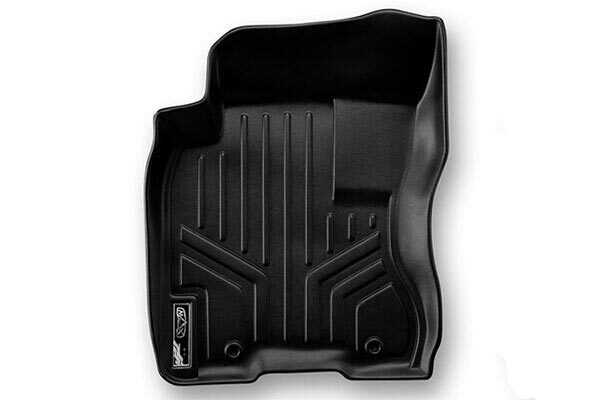 Initially, I was a bit reluctant to order rear floor mats. 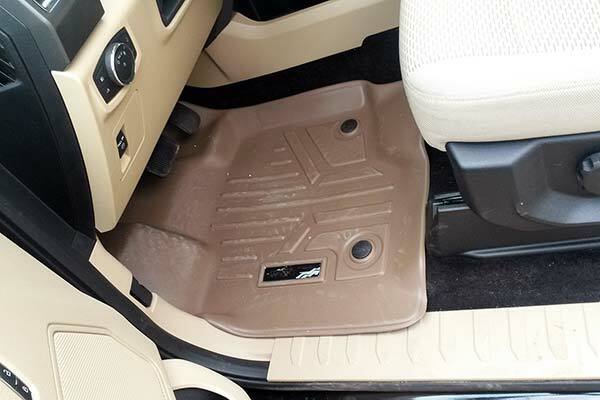 My front all weather mats were purchased from Weathertech. 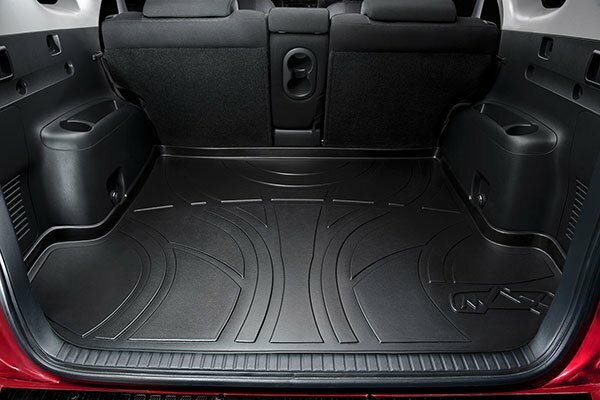 The rear mats were expensive on Weathertech website so I decided to do some online research. 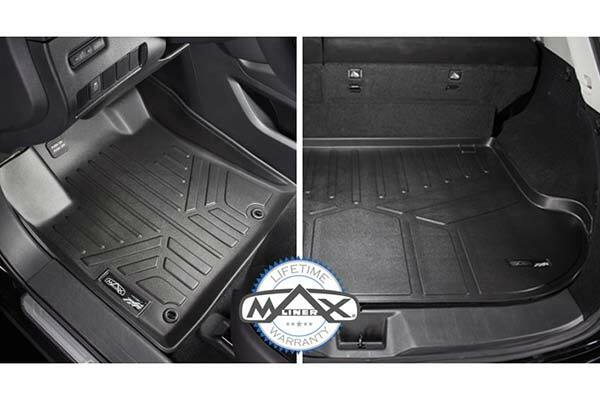 I read many reviews and found positive comments on Maxliner products. 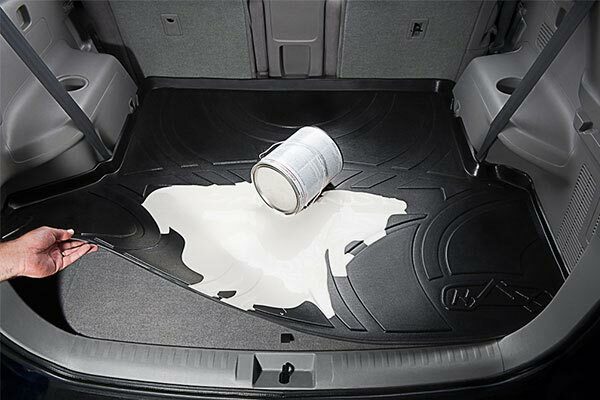 I am glad I made a right decision. 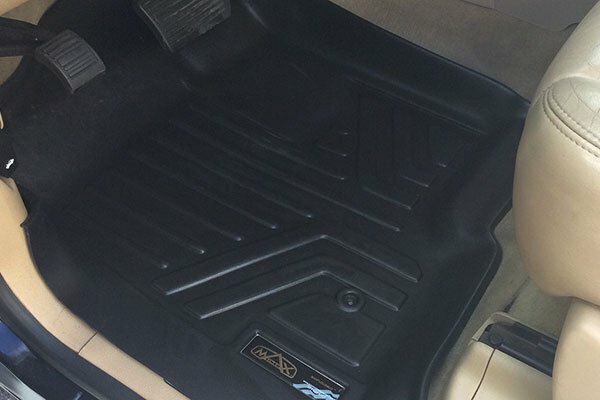 Shipment was quick and the product was an exact fit. 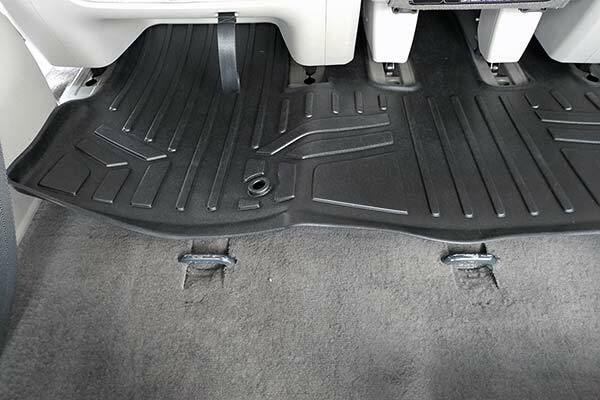 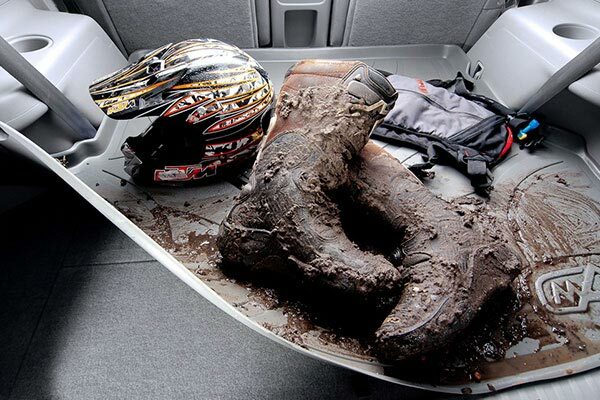 I strongly recommend Maxline Floor Mats. 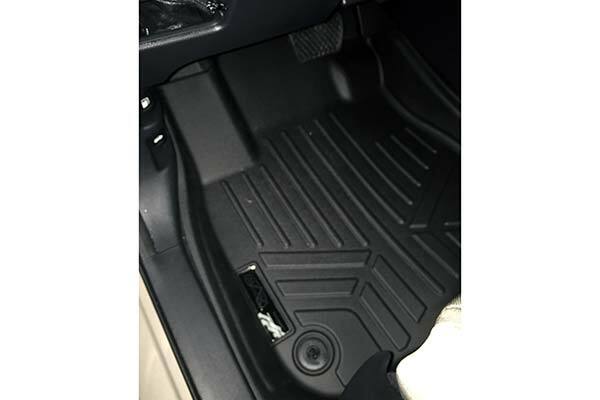 Reference # 766-797-851 © 2000-2019 AutoAnything, Inc.